All patients registered at Penkridge Medical Practice have a named doctor who has overall responsibility for your care and support. 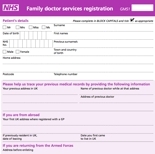 Your registered GP is also your named accountable and your allocated GP. Your allocated GP will be responsible for the provision of your healthcare. This does not mean you can only see this GP. If you choose to see another doctor at the surgery you are entirely free to go on doing so exactly as before. 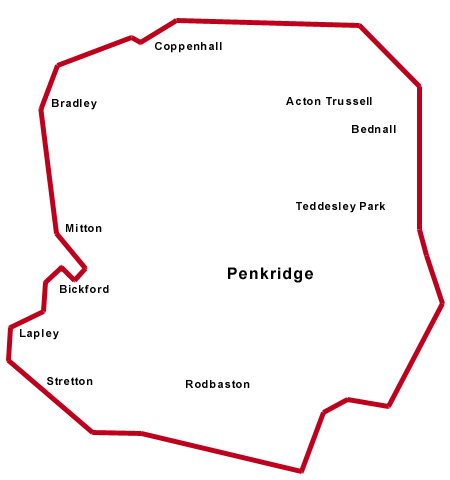 The practice covers Penkridge and its surrounding areas. For further information click on the map, or contact us and ask our Patient Services Team for details. If you live in our practice catchment area (see above) you can join our list. If you are registering your new baby please see next section. A member of our Patient Services Team will make you an appointment with our Senior Health Care Assistant who will ask you one or two details about your past health and present life style. This will benefit both the practice and yourself as it can take some time for your notes to be received from your former GP. We try to book these appointments when our Practice Pharmacist is also available. This way, if you are on repeat medication, this can all be sorted at the same time. The Practice will send you an appointment for a mother and baby post-natal check. This is a 50 minute appointment, 30 minutes for the baby check and 20 minutes for the post-natal. Your baby’s course of routine immunisations will start at 8 weeks and will be given at this appointment. Please remember to bring the red book. 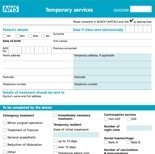 If you cannot make this appointment you must notify patient services as soon as possible. Please be advised that if you do need to cancel, the next available appointment may be anything up to 4 weeks after that date. The form can be downloaded from the Registration Forms section of this page, or ask at the reception desk for paper copies.